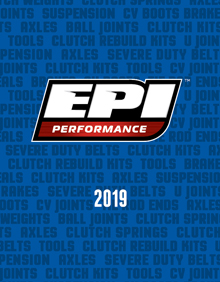 The Original Severe Duty Belt from EPI Performance. 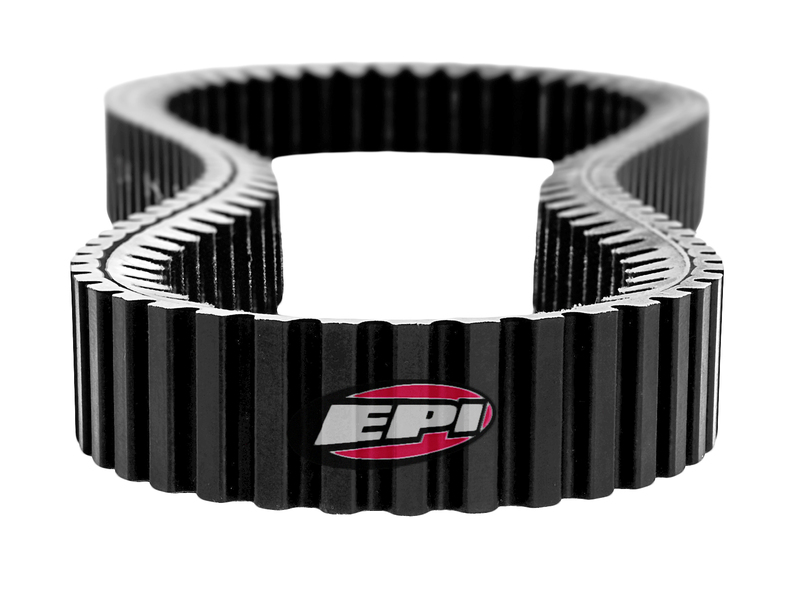 We could tell you all about the Aramid fiber loading that makes our belt strong enough to withstand more force than any CVT system could ever dream about encountering, or the stitched fabric inner cog cover that’s crazy-expensive to add but critical in building a quality, long-lasting belt. And let’s not forget our secret recipe of adhesives and compounds that hold it all together and withstand the high temps that destroy other belts. You ask “Why should I”? What? How dare you question The Clutch Guys!! LOL, of course you should ask that! 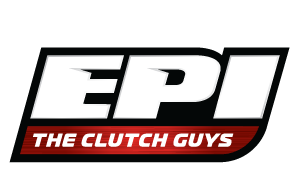 Here’s why: Because The Clutch Guys understand clutches and we understand the relationship between the clutches and the belt in creating an efficient CVT system that PERFORMS. There’s more to this than just trying to create an indestructible belt. It has to perform efficiently as a complete CVT system. THAT is what really matters. Sure the belt needs to be strong, but that’s the easy part of designing a belt! More importantly, it needs to grip the clutches properly when cold, and when hot, and under hard acceleration and during backshift... there’s a lot of things constantly going on under that clutch cover and your belt has its hands full trying to keep everything connected properly without getting too hot and coming apart.